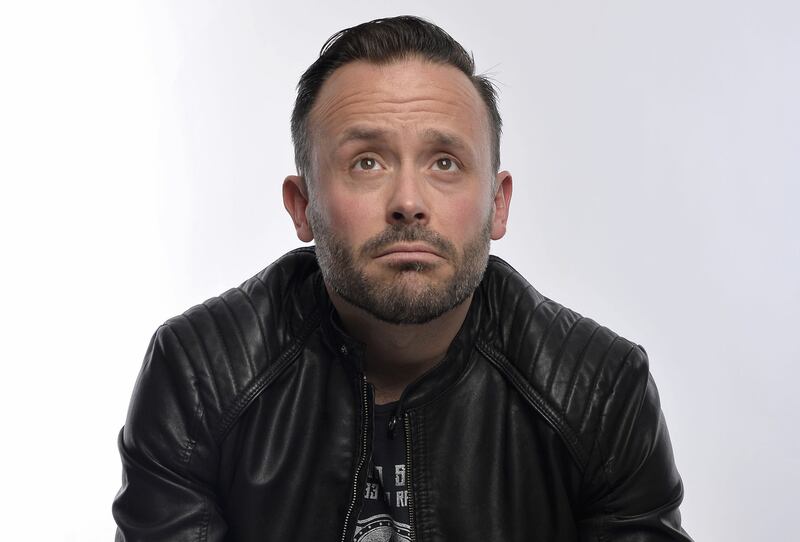 Geoff Norcott is a unique voice in British comedy. 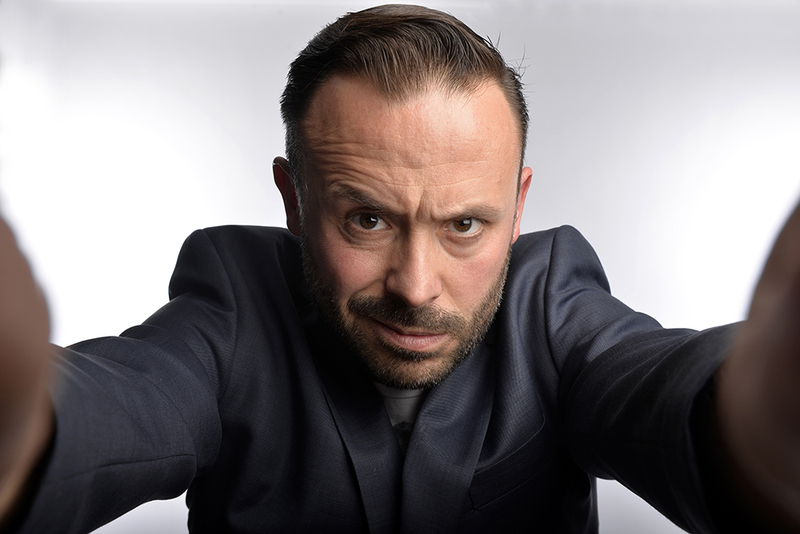 Having appeared on Live at the Apollo, Mash Report, Mock the Week and Question Time he’s built up a significant live following with sell-out Edinburgh runs and two national tours. Operating outside the usual comedic commentary on politics and social issues, Geoff has carved a real niche for himself. With a documentary, bespoke TV formats plus a UK and international tour on the horizon, 2019 is set to be an even bigger year. New tour dates coming soon.